Effortless touch and clean sound. This is Meinl Pure Alloy. A timeless voice formed with fully lathed surfaces allows them to be expressive in virtually any style. 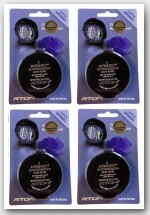 Their refined nature has two sides: polished definition met by a velvety wash that encompasses a full tonal spectrum. Shimmering, smooth sounds bounce right along with your stick to create a reactive touch that extends through all dynamic levels. These cymbals cut with agility. Blanketing their superb stick definition is a sustain that plays out with just the right amount of strength and balanced wash. 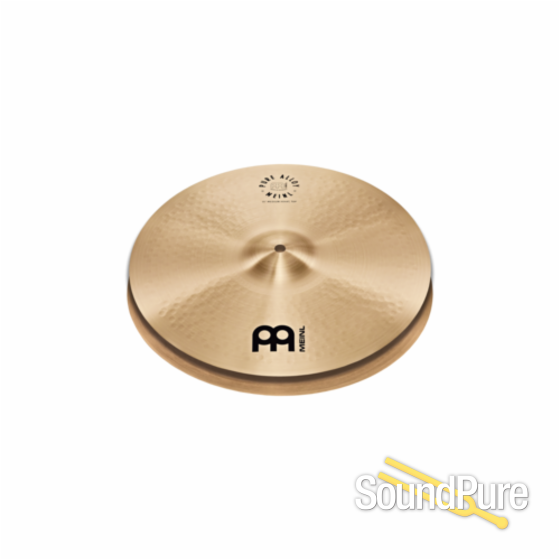 The Meinl Pure Alloy hi-hats cover all dynamics from a quick, responding staccato to slight sizzle to full bodied energy.